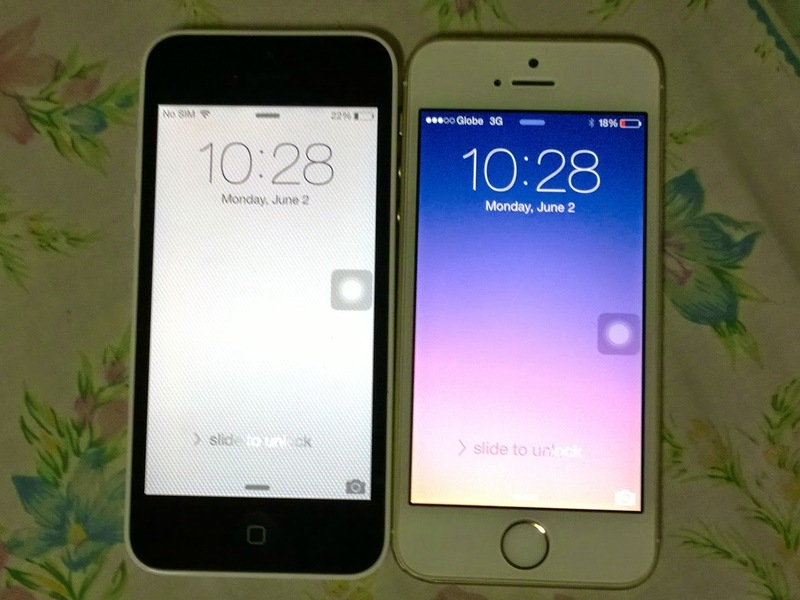 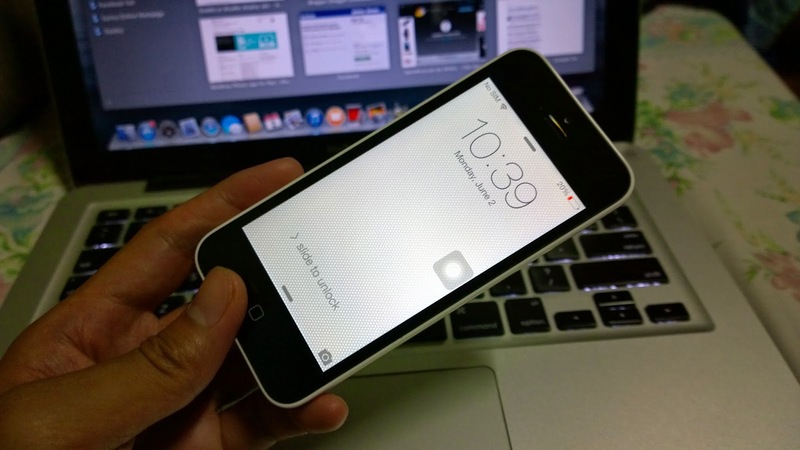 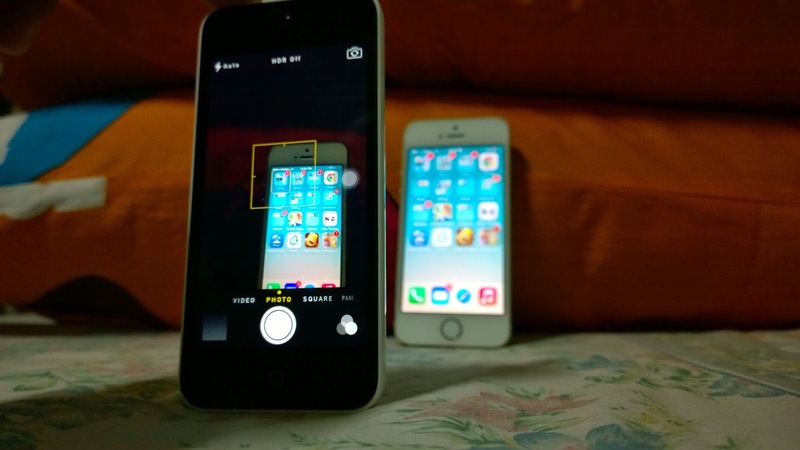 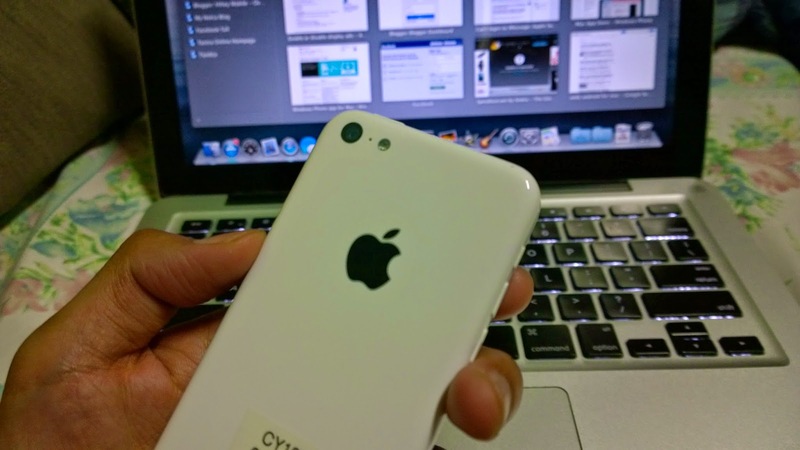 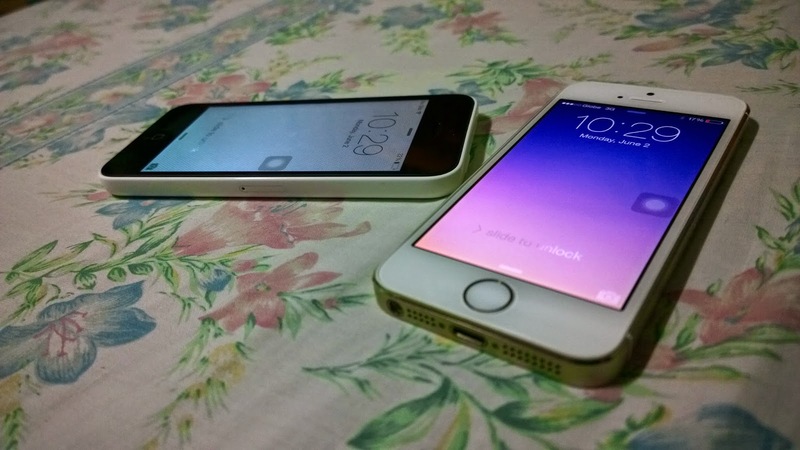 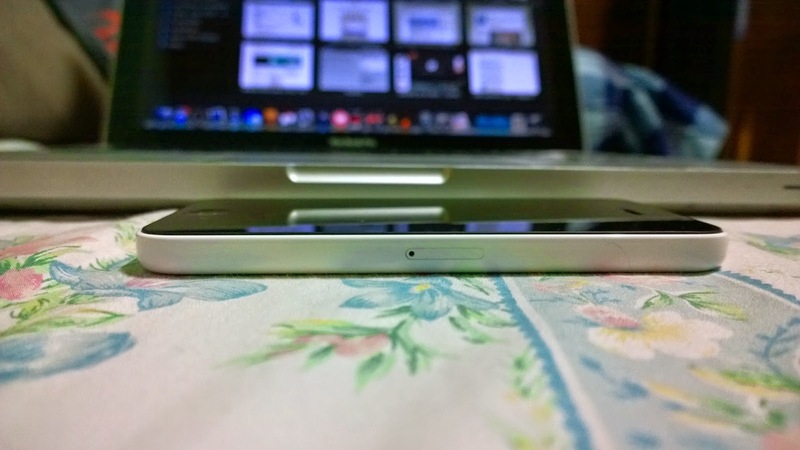 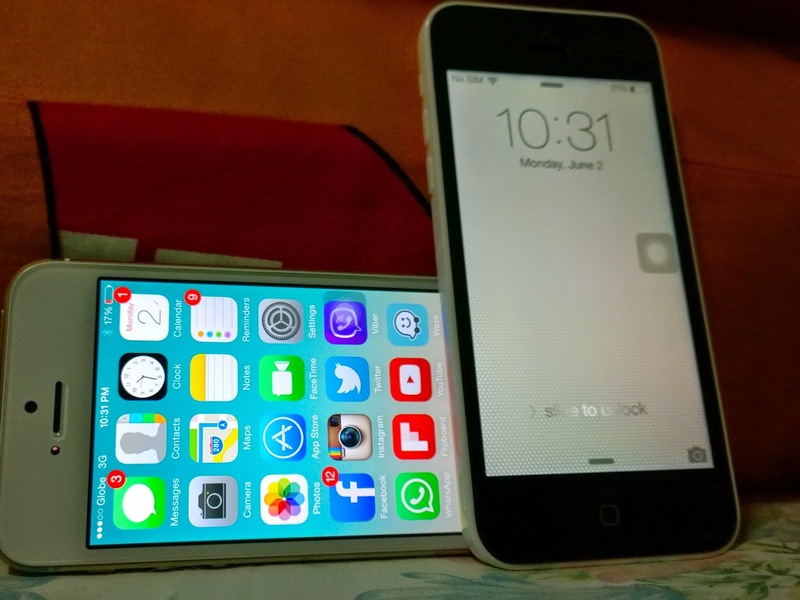 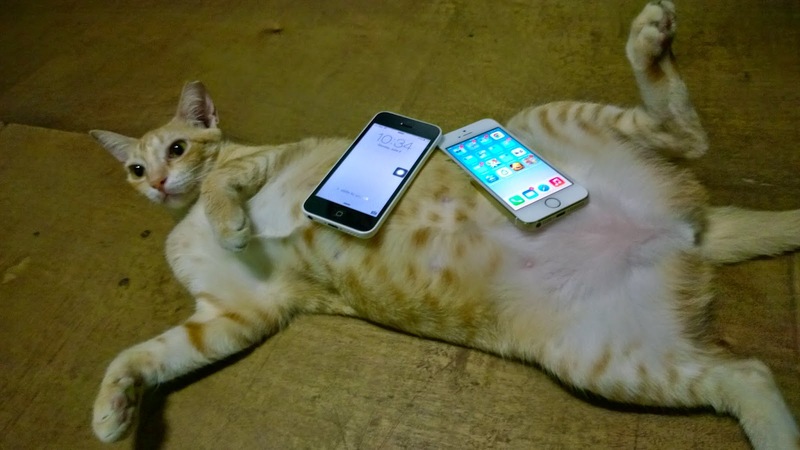 There's no point making a head to head comparison between iPhone 5s and an iPhone 5c. 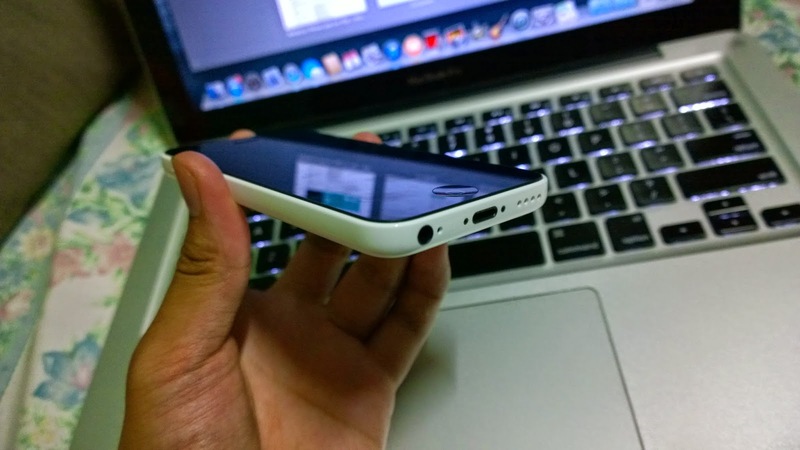 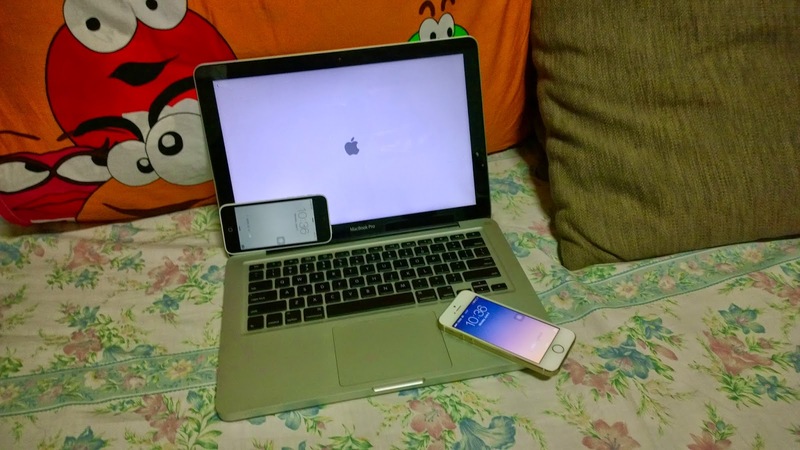 A lot of blogs have already covered it and iPhone 6 is also coming near. 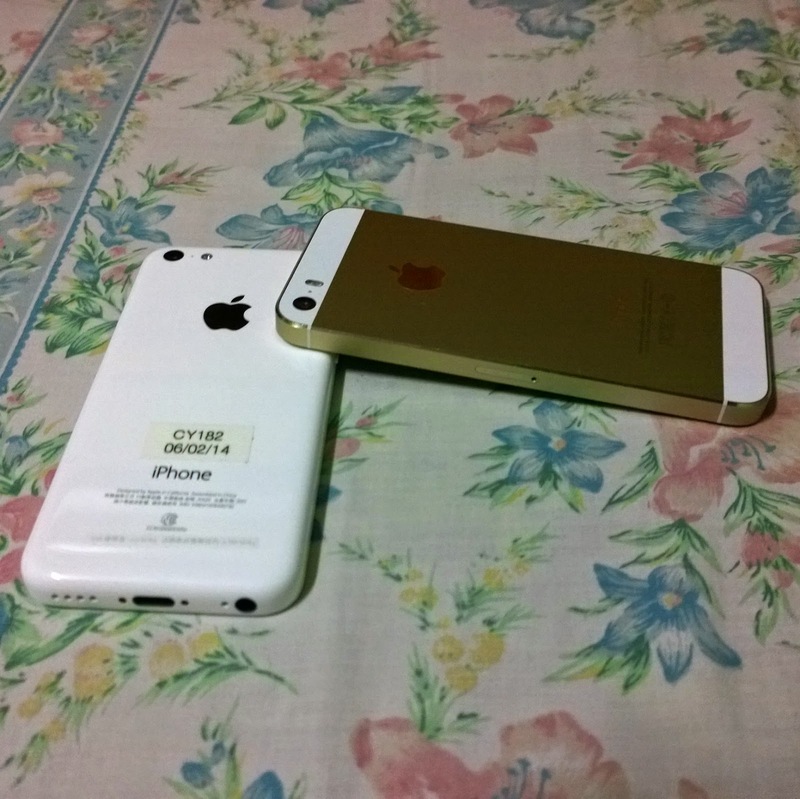 So I'll be posting pictures instead and let you readers appreciate the difference between the white iPhone 5c and gold iPhone 5s.